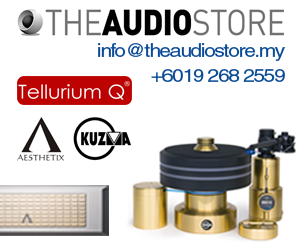 Frankie Voon of FV Euroaudio has done Malaysia proud again. 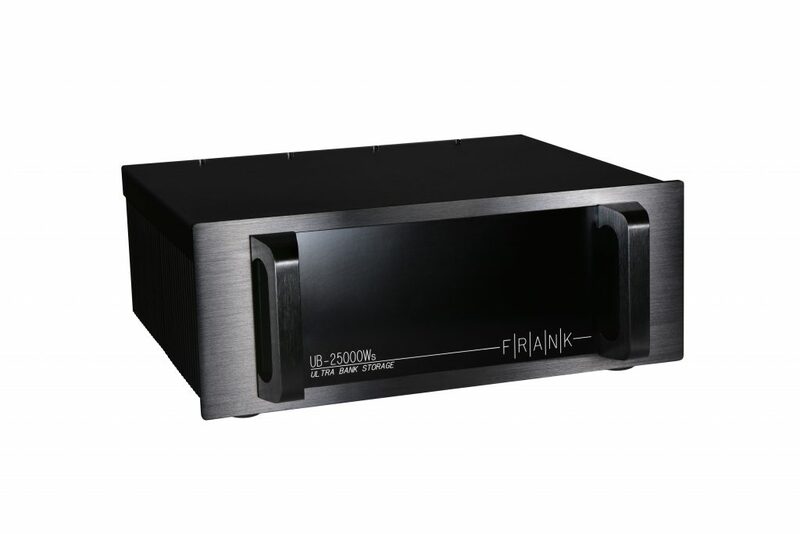 His Frank Ultra Bank UB-25000Ws has won The Best Equipment Of The Year 2018 award from Audiophile magazine of Thailand. 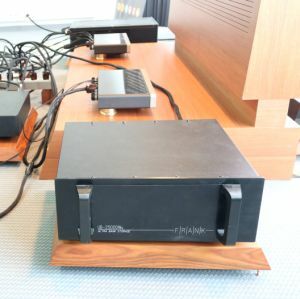 Last year, his Ultra Bank was also seen in the Munich High End show in the Absolare room. 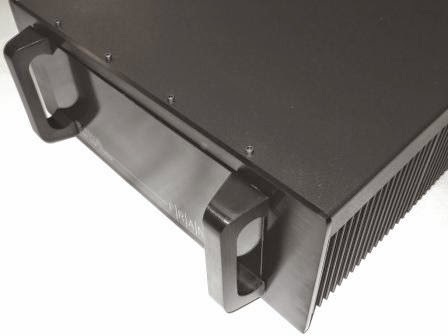 It was the only Malaysian product exhibited at the show. 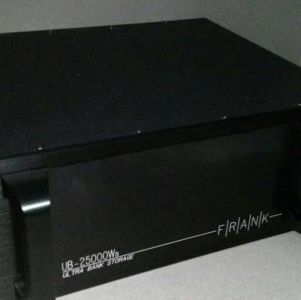 Frankie’s Ultra Bank works as a shunt reactor which is an absorber of reactive power, thus increasing the energy efficiency of the system.